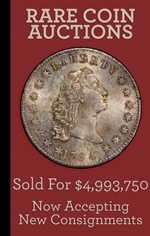 Description: This is the last one dollar legal tender note issued in the 19th century. Seal Type: There are three different types of seal types. We are showing a brown seal. 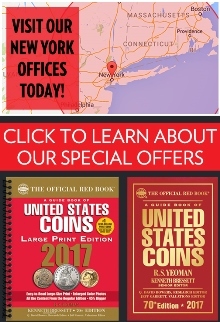 There are two other different types of red seals. 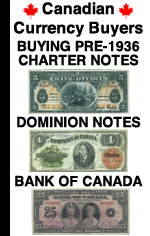 Varieties: There are eight different types of 1880 $1 bank notes. The types are based on the seal variety and the signature combination. Some are quite rare. Please contact us for details. Value: There are two classes of values for the 1880 $1 legal tender. Notes with blue serial numbers are rarer than red serial numbers. Blue numbers sell for around four times more than red numbers. Heavily circulated notes sell for around $150 each. Notes in perfect condition start out at around $750 and go up from there based on the eye appeal and technical grade. Please send us pictures for details. 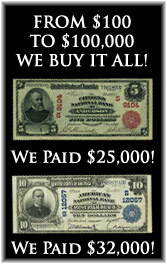 We buy all of these 1880 $1 bank notes from The United States. The seal type, signature combination, serial number, and condition are very important. We have to see pictures in order to provide any value information. You can text pictures to 864-430-4020. You can also attach pictures to an email message. Please give us a chance to make an offer. The value might surprise you in a good way.